At Pax Christi International, women peacemakers lead the way at every level of our network–from the co-presidency to the International Board and as Secretary General, to the women who lead our member organisations in Africa, Europe, Asia, North America, South America, the Middle East and elsewhere. From our very beginning, starting with our co-founder, Marthe Dortel-Claudot, we have known how important the leadership of women is for the promise of peace in our world. 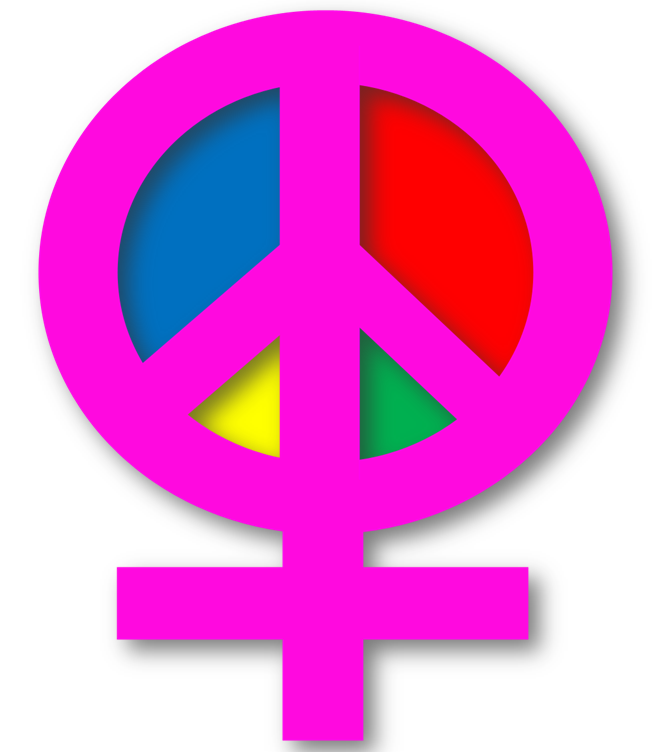 For a full listing of articles and reflections with the theme, “Women and Peacemaking,” click here.